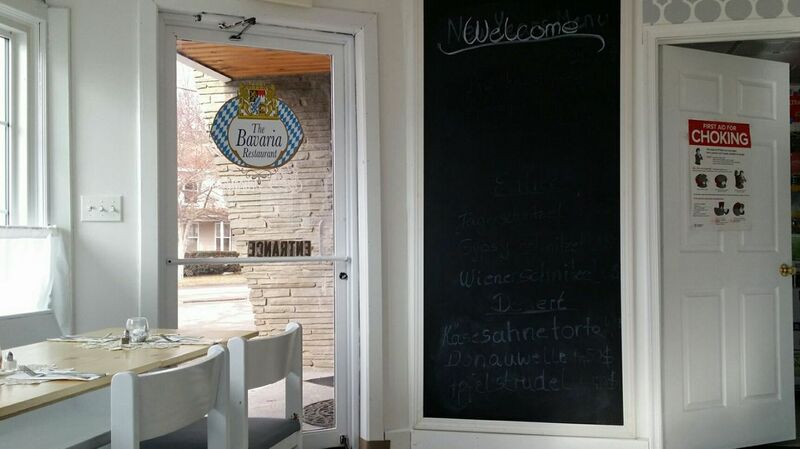 The Bavaria serves authentic German/Bavarian cuisine for dinner as well as tea/coffee and cake in the afternoon. Please note that afternoon tea is by reservation only. They can also accommodate custom cake orders.